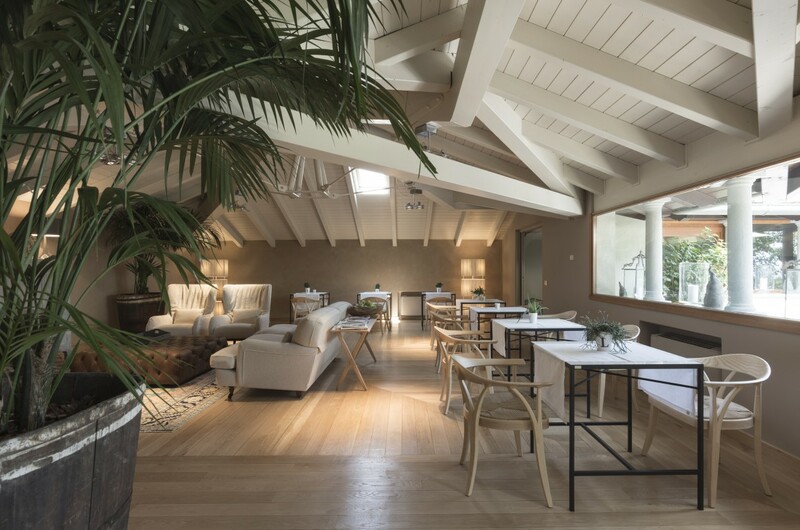 An enchanting relais in Franciacorta that rises among rolling hills and vineyards, L’Albereta invites its guests to live an unforgettable experience. 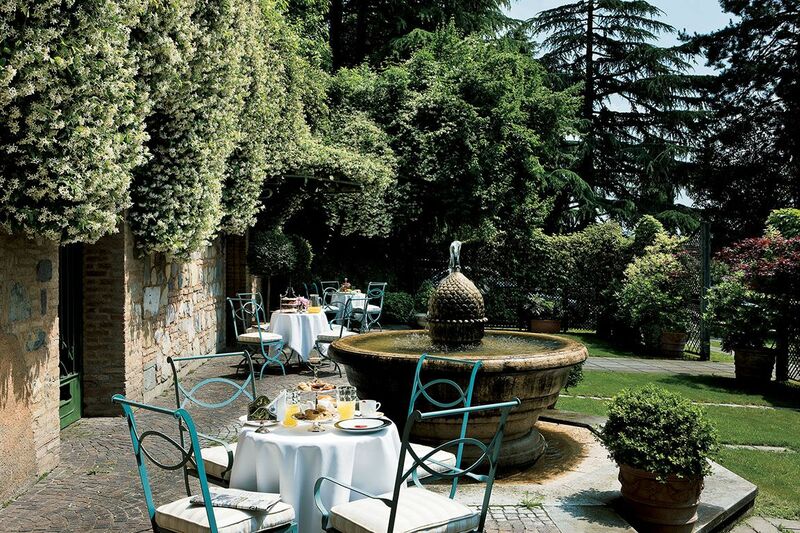 They can savor the delights of the palate in the LEONEFELICE restaurant or in the VISTALAGO Bistrò, whose terrace opens the view of Lake Iseo, and relax in the 2,000 square metres dedicated to the Spa or in the wonderful park. 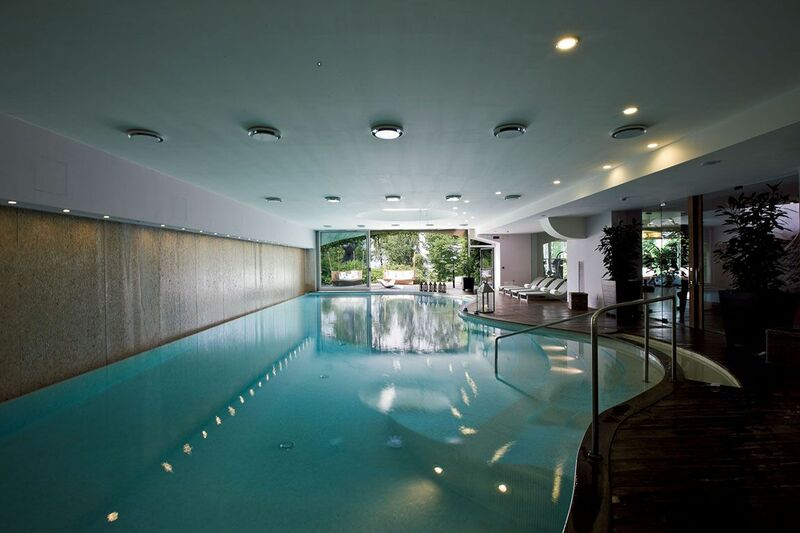 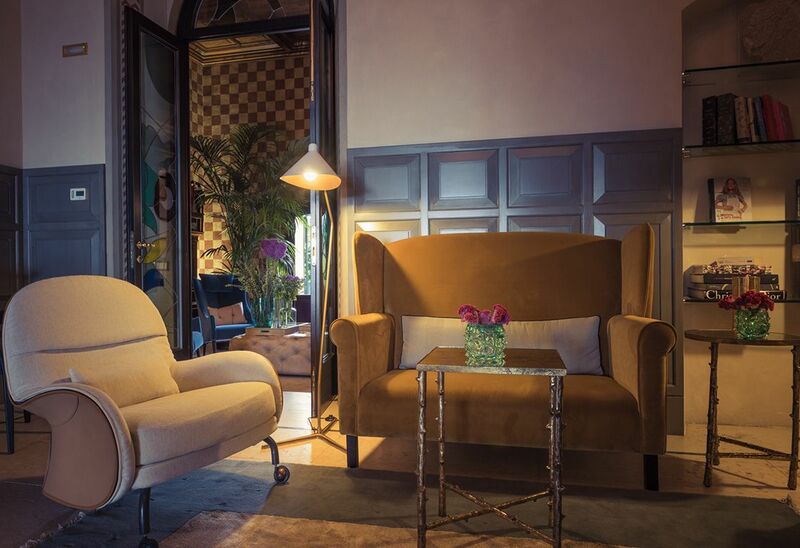 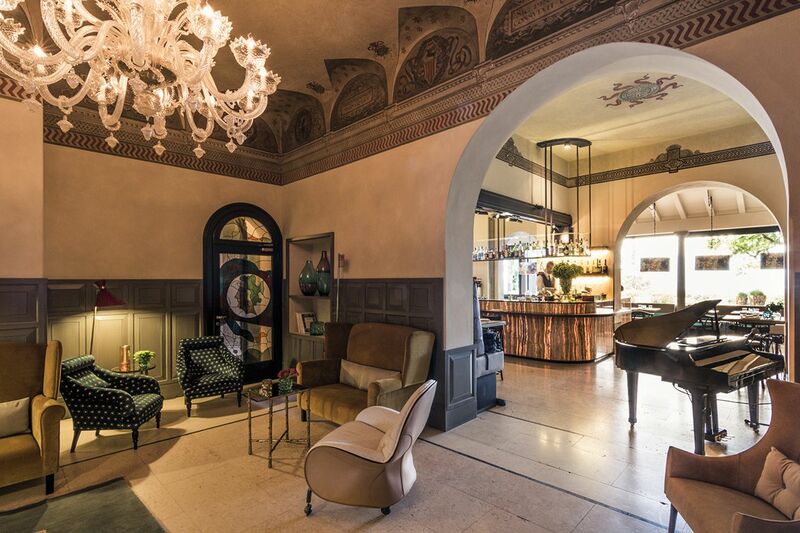 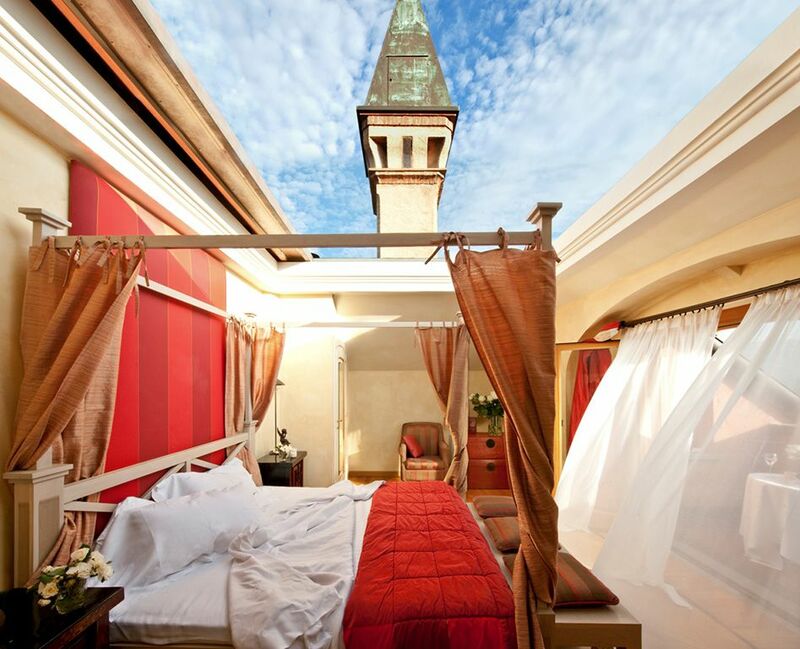 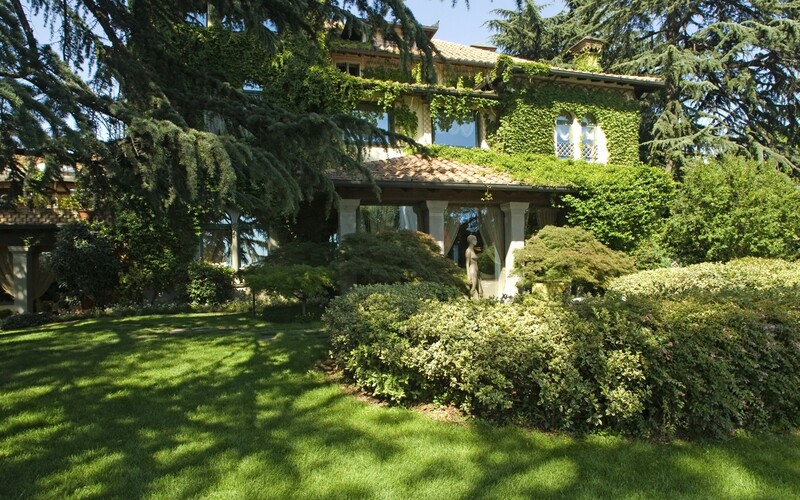 Located in a strategic location in Lombardy, L’Albereta and its 5 elegant rooms are the ideal starting point to visit Milan, Bergamo, Verona and Venice.